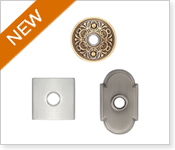 Browse the entire line of Emtek products below. 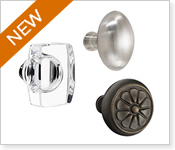 Shop by knob, lever or rosette style to customize the perfect look for your home. 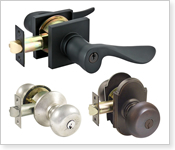 For exterior doors we recommend using an Emtek passage function knob in conjunction with a deadbolt, or take a look at the Emtek keyed locks or sideplates. 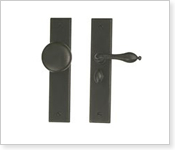 Should you have any questions regarding Emtek door hardware, please give us a call at 307-886-9449. 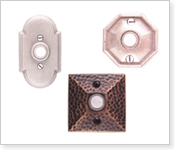 Emtek is one of our most popular brands and our staff are well trained to help you find exactly what you need. 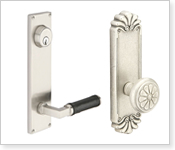 Emtek is one of the leading companies in door hardware in the United States with a wide range of innovative styles. 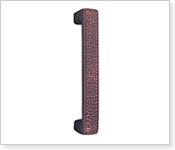 With Emtek you get a lot more customization than you would with other brands. 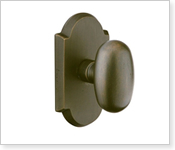 Emtek has many unique styles of door knobs, lever handles and rosettes in many finishes which gives you a lot of flexibility with customizing the look of your home. 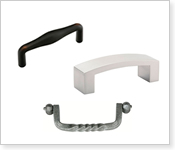 Emtek also carries a complete line of kitchen cabinet hardware and other miscellaneous hardware so you can keep your home decor consistent throughout your home. 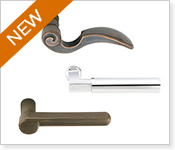 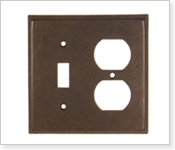 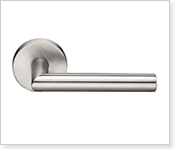 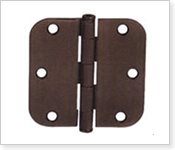 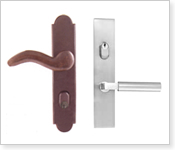 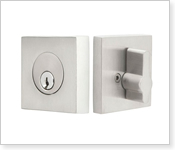 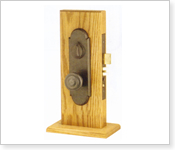 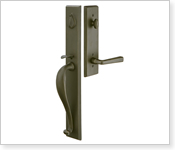 Emtek hardware is one of our more popular brands of door hardware products. 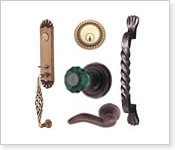 They have a huge selection to complete the look of your home. 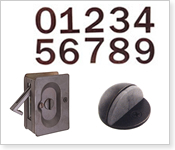 If you are looking for something from Emtek that we don't have online, please give us a call. 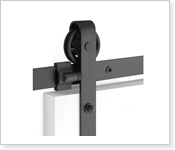 Most Emtek products take several days before shipping as they are assembled per order - please refer to each individual product page for details on Emtek Shipping timeframes. 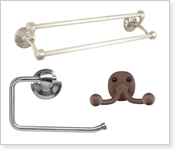 Emtek has created a large selection for doorknobs, lever handles, handle sets, bathroom hardware, cabinet hardware and other home hardware products in coordinating finishes. 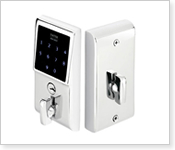 Their mission: "Emtek is dedicated to bringing interesting, well made hardware back into American homes... Americans are re-discovering the satisfaction that comes from owning well designed products. 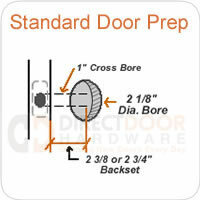 Emtek's mission is to make it possible for home owners to apply these higher expectations to door locks. 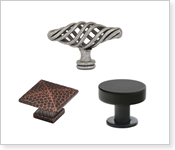 We are striving to provide a broad, interesting range of products that consumers can use as elements of decor, not just as a way to latch a door."